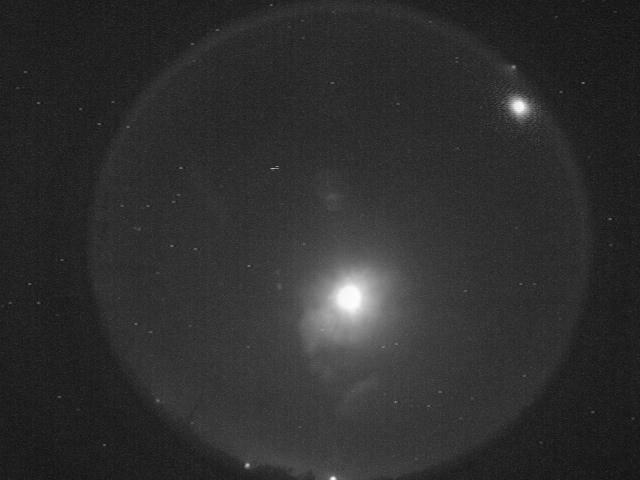 A large fireball streaked over central and south Texas on the evening of 9-22-2013 at 9:00 PM CST. It was bright enough to be seen from Lawton, Ok.
From my location here in Hawley, Tx it was to the South-East. A bright exploding meteor lit up the sky over NorthWest Texas around 5 am this morning. Reports of it have been received as far as New Mexico. 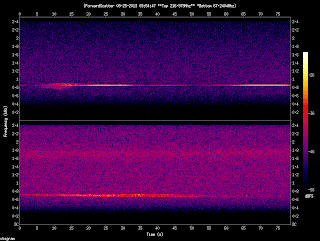 Forward scatter radios also picked it up. The Perseid Meteor which peaks in August every year around the 12-13 is getting an early start! 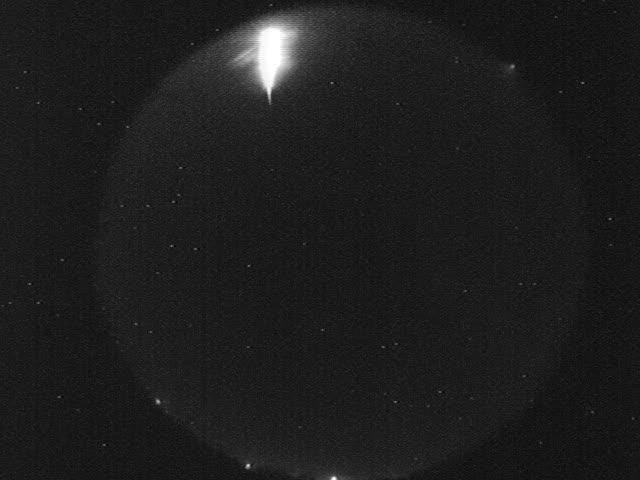 The Perseid Shower is famous for producing more fireballs than any other meteor shower. 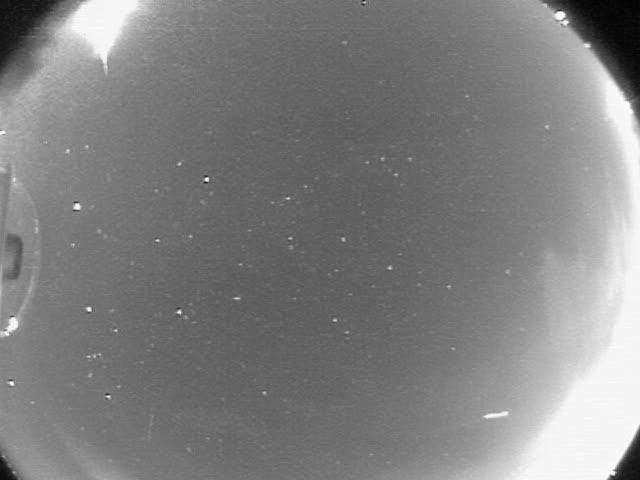 I've noticed an uptick in nightly meteor captures on my skycams for the last few nights. 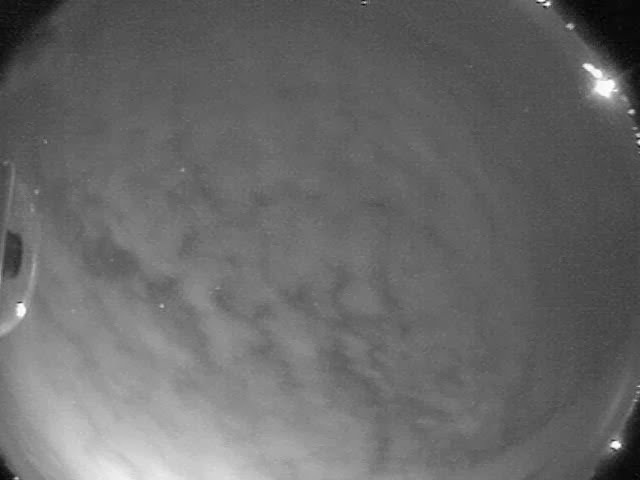 Below is a small video I created from the captures on the nights of Aug 3-4. Say tuned for more spectacular shows in the nights to come! 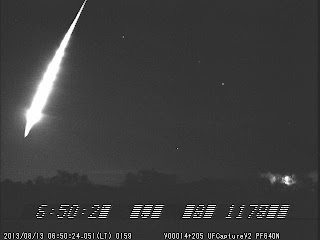 Large meteor explodes over russia! 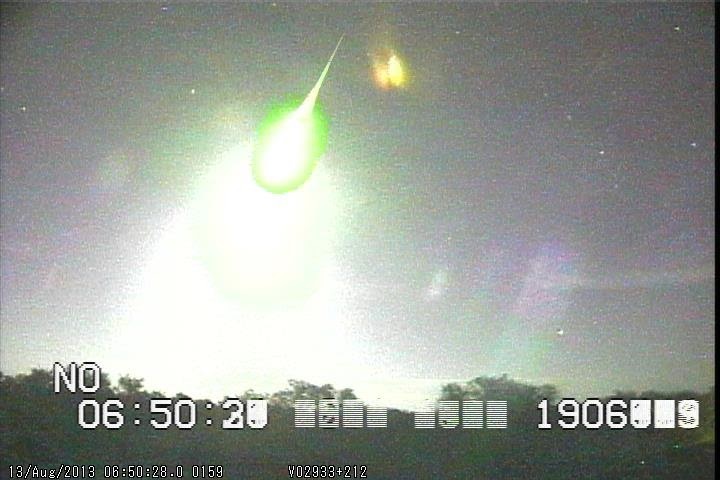 A large meteor exploded over Russia this morning. The concussion from it's sonic boom blew out windows and walls and injured hundreds of people with shattered glass and debris. This event demonstrates one of the dangers of some meteor events. The shockwave. If a meteor is large enough it can create a sonic boom or pressure wave that can cause damage. While the actual entry event of the meteor is shocking to see. The height that these events occur bring their own danger. People seeing or having heard about a meteor run out so see what they can see. 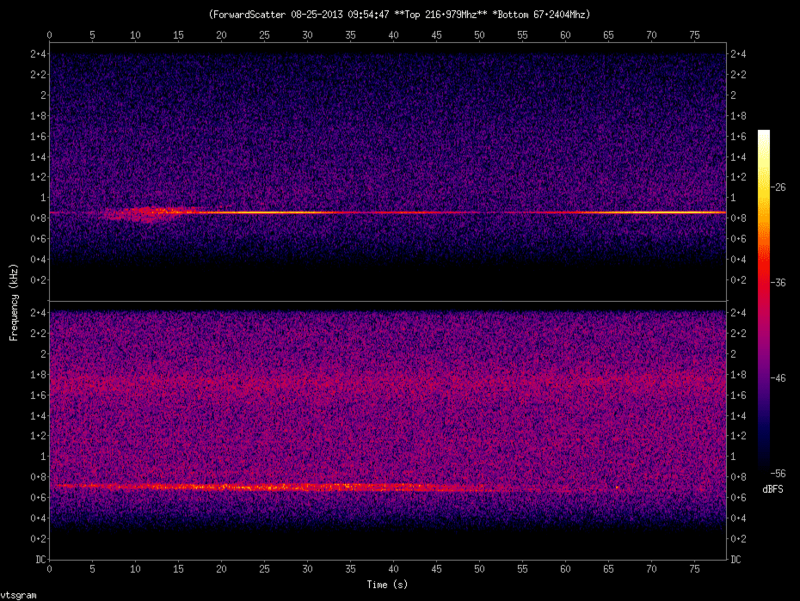 Meanwhile a shockwave from the event (if it's close enough to the ground) is moving outward from the detonation. At these heights. sound takes 1-2 minuets to reach the ground thus giving people time to run out and stand under windows and buildings/ The late arriving pressure wave from the meteor detonation hits and shatters glass and walls. 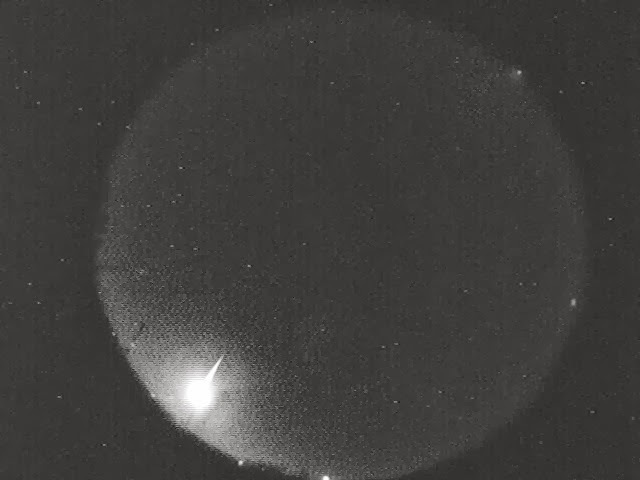 Here is a video of the meteor. Boom! you're hit with flying glass!